I see your plant shelfie and raise you a bookend that doubles as a planter. 1. A set of geometric ceramic planters so you don't have to choose between art or plants for that bare wall — go ahead and have the best of both worlds. Get it from Amazon for $59.99 (for six). 2. A pair of retro earthenware bookends that'll pick up some extra credit and hold your succulents too. Get it from West Elm for $31 (available in speckled white or orange). 3. An off-the-beaten-path plant that might as well be from another planet — like the Bowiea volubilis (Climbing Onion) — because it's all about the climb. Get it from Unusual Seeds on Etsy for $3.95. 4. A pack of fertilizer spikes to help your plants bounce back from the brutal winter months. Get it from Amazon for $2.24 (for a pack of 48 spikes). 5. A design-y watering can you'll be tempted to leave out after you've made your rounds on watering day. Get it from MoMA Design Store for $25 (available in burnt orange and light gray). 6. A storage rack to give you the freedom to move your plants closer/away from a light source and help you keep your precious cargo out of your pet's (or young child's) line of fire. Get it from Walmart for $69.99. 7. 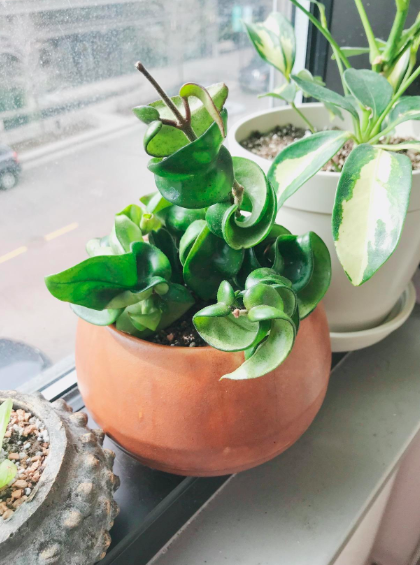 A Hindu Hoya Rope plant if you've mastered the art of keeping tropical plants alive and have some bright light in your home you'd like to share with a new tenant. 8. An assorted variety pack of air plants for some low-maintenance greenery. Get it from Amazon for $12.95+ (for three; available in three sizes). Troll not included — however you can find similar ones on Etsy like in the shop Hlarsondesigns. 9. And a ceramic holder that'll give you a hand with your new favorite child. Get it from Amazon for $6.99 (or three for $11.99). 10. A vintage-style mister for keeping your leaves looking glossy and shelfie-ready. Get it from Walmart for $8.57. 11. A customizable triflora hanging planter to give your plants a perfect window seat. You can slide the ropes on the rod to adjust the placement of the hanging planters! 12. A mini bonsai tree reflection pool to calm your nerves — IDK about you but I'm feeling zen just looking at it. 13. A set of stylish brass plant sticks for keeping your growing babies in line. Get it from Food52 for $64 (for six). 14. 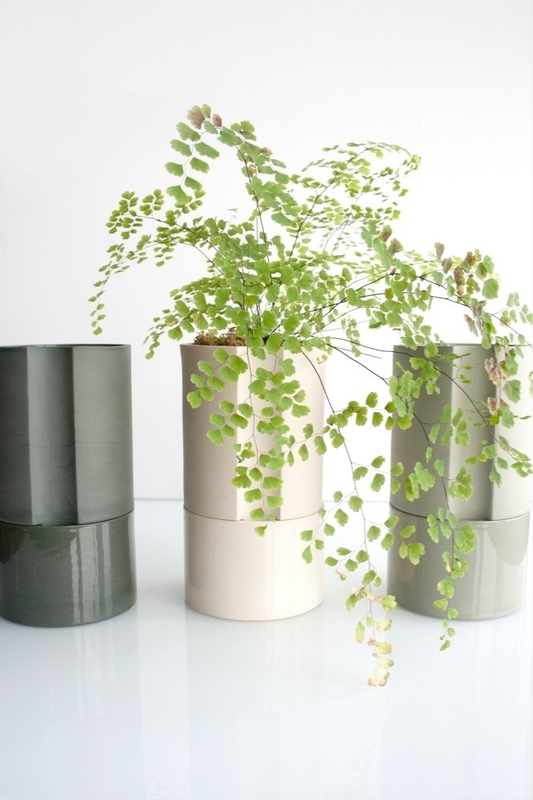 A minimalist self-watering vessel that'll ensure your houseplants never get parched. Get it from Light + Ladder for $100. Recommended for Maidenhair ferns and "other water-thirsty plants." 15. An organically grown succulent subscription box as something green to look forward to every single month. 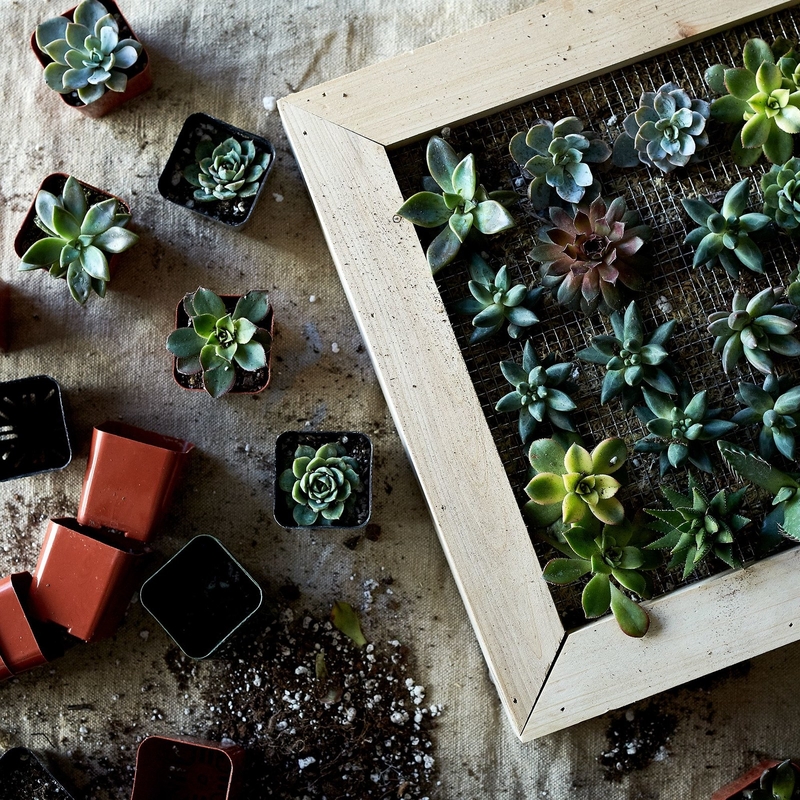 What you get: The option of 1–4 succulents of 2'' size in four different varieties each month. 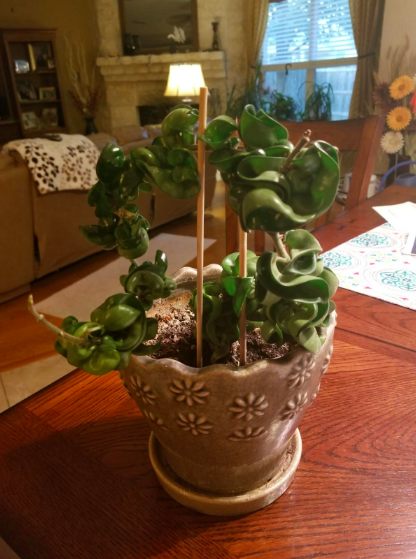 The current box includes: Key Lime Pie, E. Perle Von Nurnberg, Crassula Ruffle Jade, and Ivory Towers. Get it from Succulents Box on Cratejoy for $4.75/month (and get 25% off your first box). 16. 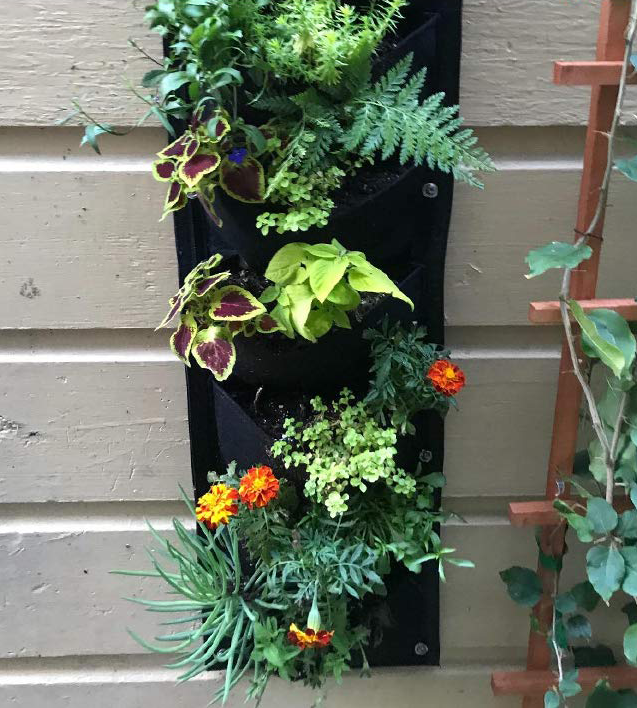 A seven-pocket wall-hanging planter so you can have one plant in your pocket and the other one flicking a cigarette (jk, I don't recommend this!). 17. 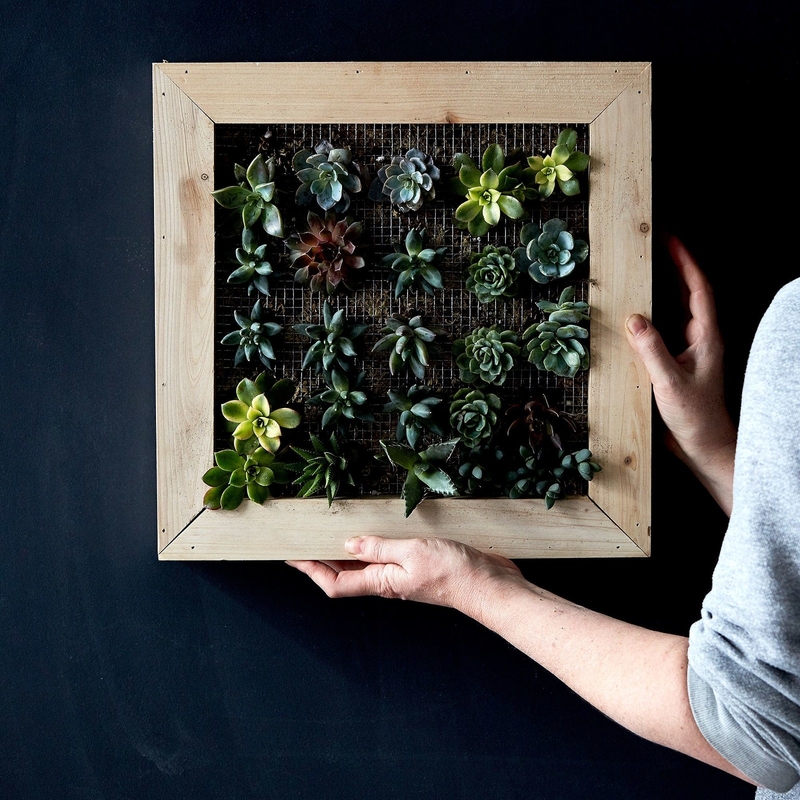 Or a DIY vertical succulent garden if you're the type of person who likes putting a little elbow grease into your home decor. Get it from Food52 for $140. 18. A three-row succulent display that'll make a perfect desk object. Get it from Amazon for $19.99 (planters available in pink and white). 19. 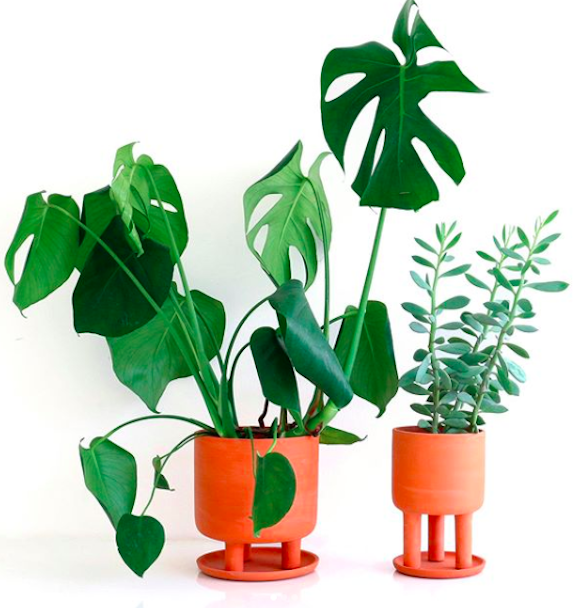 A trendy planter with legs to make your houseplants look even more alive. Get the small tripod planter (left) from Sounds for $40 or the Sita textured planter from Urban Outfitters (right) for $24. 20. A folding screen with planters so you can make the perfect corner piece or set some friendly boundaries for your nosey roommate. Get it from West Elm for $29.99. 21. A simple and accessibly priced hanging planter, if you're not totally into the macrame trend. 22. 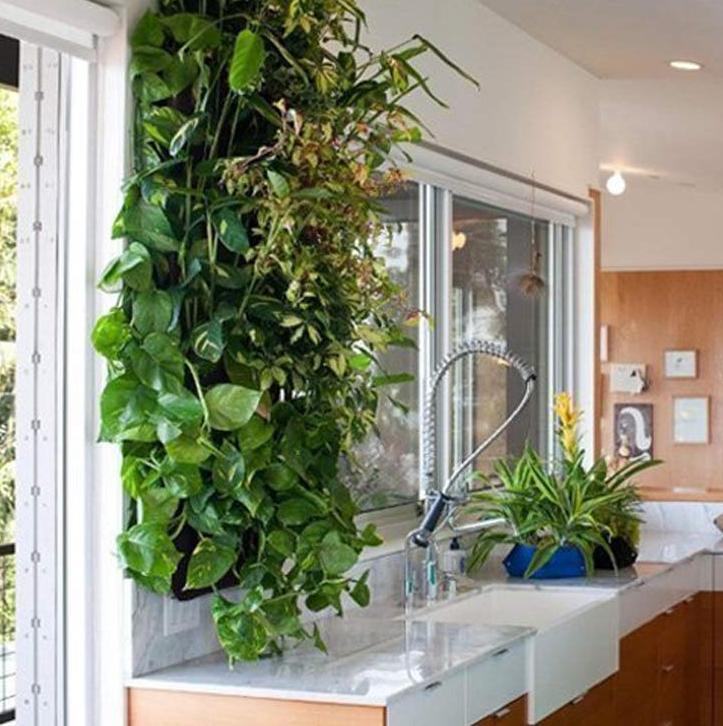 A plant for your bathroom, like the Asparagus Fern, which thrives in humidity (so crank that shower water). Also consider: Aloe Vera, Pothos, or Peace Lily. 23. A humidifier that'll go undercover as a cactus while helping your plants recover from the dry winter temps. Get it from Amazon for $14.89. 24. An eyeball planter to hold you accountable when you miss a watering — your plants see you. Get it from Urban Outfitters for $8+ (available in three sizes). 25. A set of beechwood pedestals so you can give your favorites the royal treatment. Get it from Food52 for $50 (for two). 26. 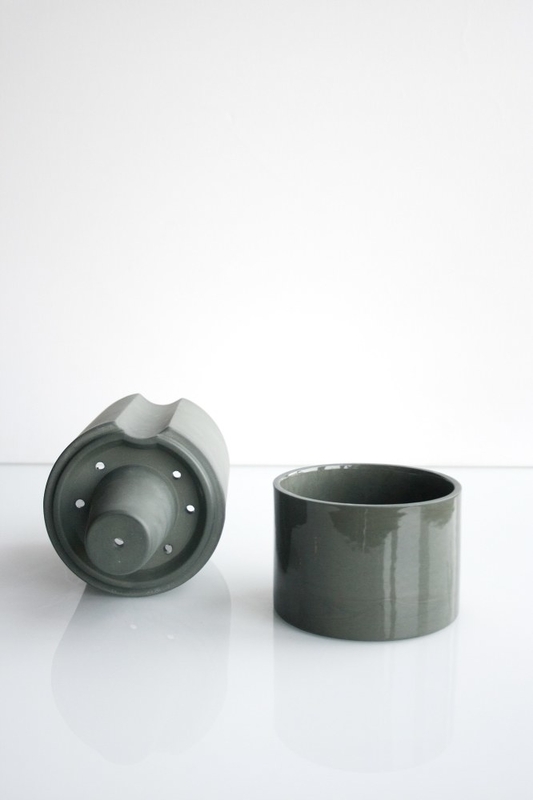 And a stacking ceramic planter with a cleverly hidden saucer for drainage. Get it from Coming Soon for $65+ (available in short and tall). Looking for more plant products for your home? 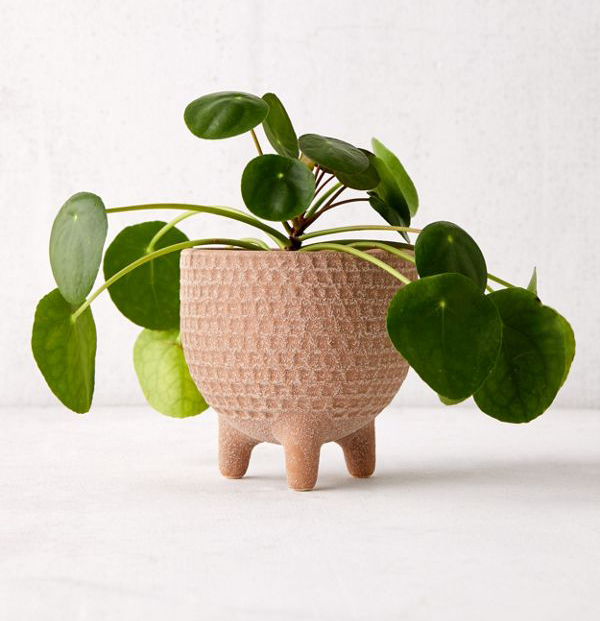 Check out the best places to buy houseplants online, beautiful houseplants you can actually order online, and gifts to get your friend who's obsessed with their plants.